These Granny Vee lyrics, more appropriate for children than the original ones, may be sung to the traditional American melody, “Down in the Valley”. My pinwheels delightful as the wind blows. The pinwheel would not turn, but have to stop, too. 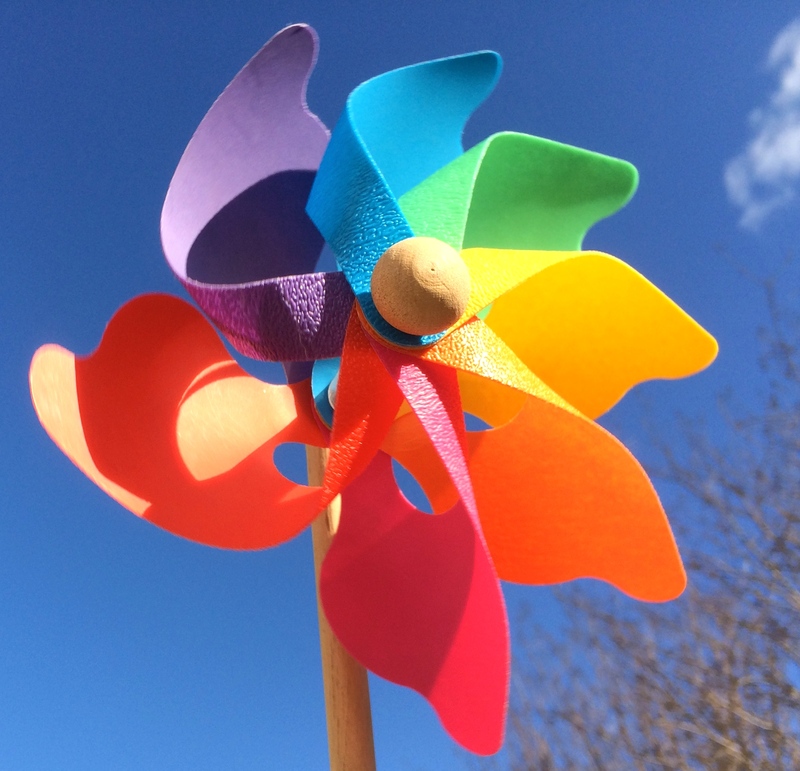 Demonstrate how to blow a pinwheel and then as the song progresses, walk around giving each child a try to blow it. Demonstrate on “faster”, going faster and stop blowing on “stop blowin’ through” and stop the pinwheel.